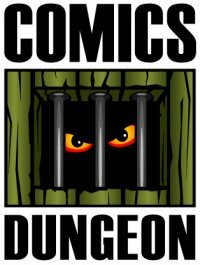 Today on the show, we briefly chat about the upcoming events at Comics Dungeon (check out their Facebook page for all details), as well as what you’ll find at The Panel Jumper **Live** Chapter V, coming up on December 8th. 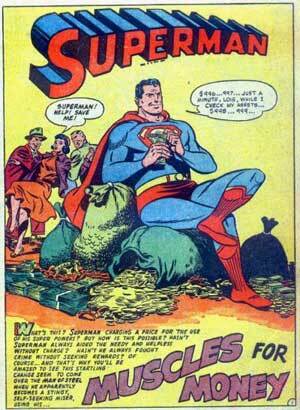 When we’re done with all of the promotion, we get to the topic at hand, which is comics and inflation. Comics are getting more expensive these days. Can the market support more expensive books? 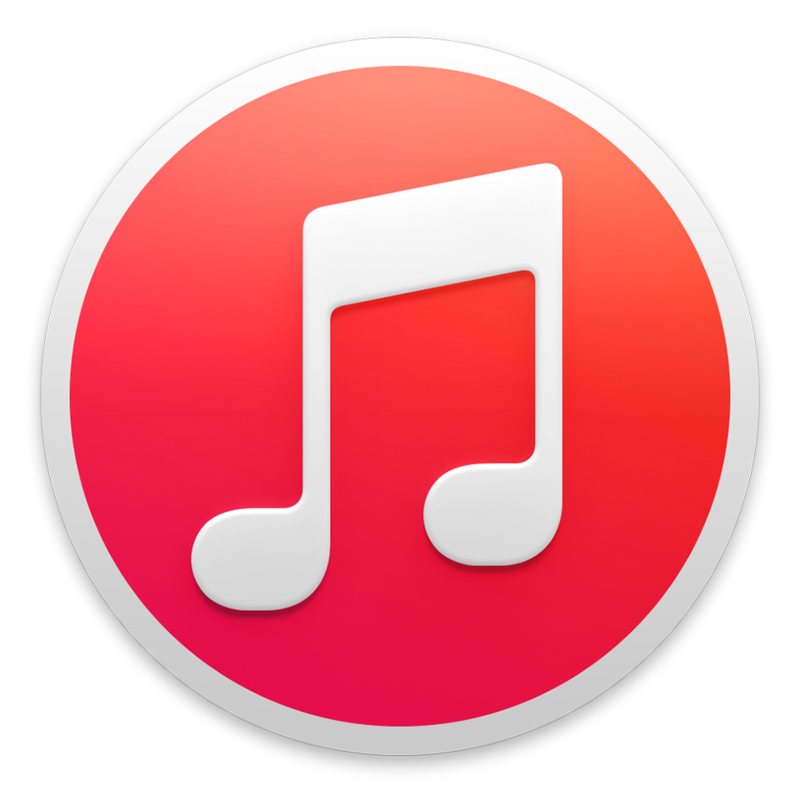 What publisher is pushing the boundaries with expensive titles, and what publisher is the cheapest? We also spend some time chatting about our favorite comic book-inspired swag – what we have and what we’d love to have. 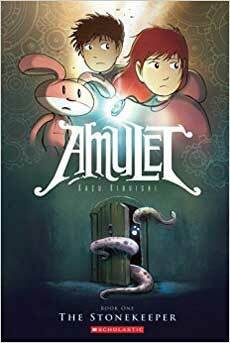 Today on Book Report, Cole reviews Amulet: The Stonekeeper from GRAPHIX. 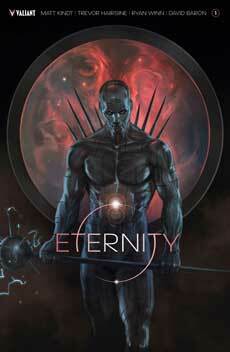 Nicole reviews Eternity #1 from Valiant. 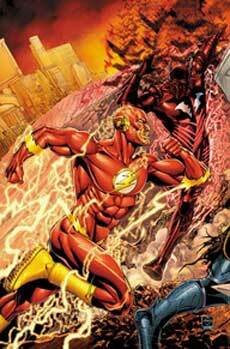 And finally Chris reviews Flash #33 from DC. Tagged amulet, amulet the stonekeeper, eternity, flash, inflation, panel jumper live, swag. Bookmark the permalink.